Ian Cooper is Australia’s most exciting virtuoso violinist.  He is a regular attraction at concert venues and festivals throughout Australia, Europe, Japan and New Zealand, and his dynamic and humorous show draws on many musical styles from The Classics, Jazz, Gypsy, Latin, Irish, the Blues and even a touch of Cowboy music. E.H. Roth, Markneukirchen, Germany 1926. 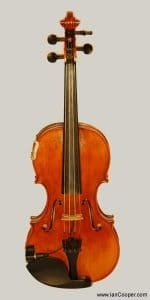 Copy of a Stradivarius Cremona 1714. Number A258. 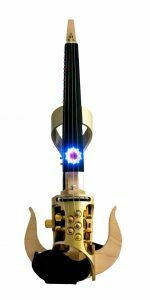 This is Ian’s main acoustic instrument and is installed with an L.R. Baggs Violin bridge pickup. This plugs into an AKG wireless system and Brook Audio custom equaliser with the receiver. 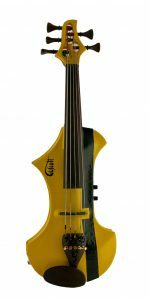 Ian’s favourite 4 string electric violin. The pickup has an acoustic tone across all strings and being very light weight, is extremely easy to play. 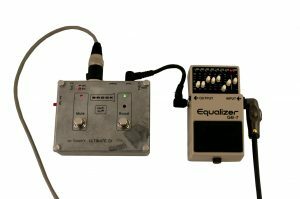 The well designed internal oducee-amp & equalizer remove any harsh tones from the sound, and having all the electronics built in means no extra gear to carry. 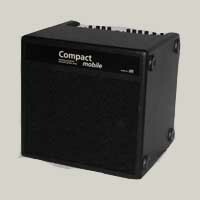 Good for Jazz and Rock gigs, and sounds great plugged directly into a PA or a guitar amp. 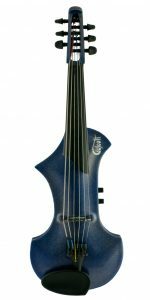 The second generation of Ian’s custom carbon fiber cello design, with further refinements from the original wooden instrument. 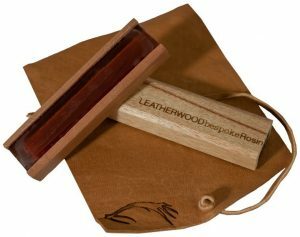 It’s much lighter and is strong enough to travel in aircraft holds as checked luggage – no worries! Ian’s original design. 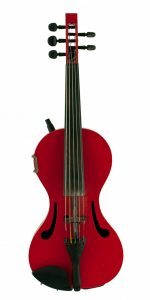 Double neck 5 string violin / 5 string cello. 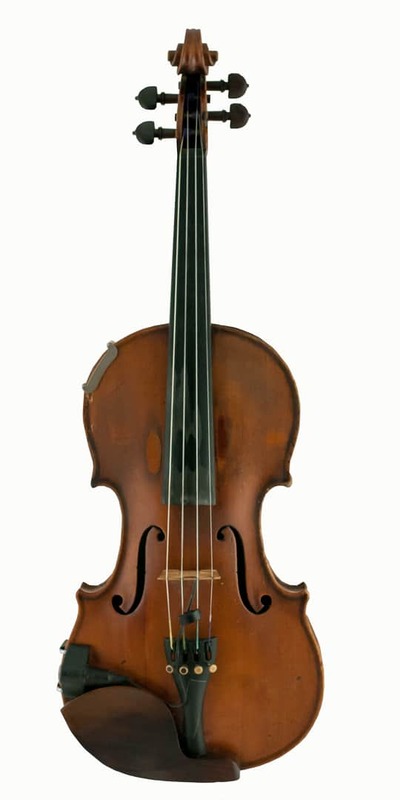 The necks are V’d to allow full, unhindered access to the neck being played. A toggle switch selects the active side which mutes the strings not being used. 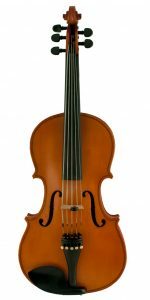 This 5 string violin is really fun to play. 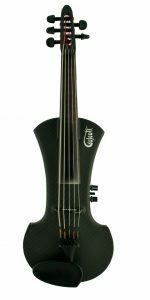 It’s Epoch’s latest carbon fiber design with a low C string. As with the VP4, Epoch have built the preamp and equalizer inside. The neck has been widened to accommodate the extra string and it feels very comfortable to play. 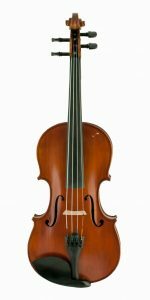 A mellow sounding instrument who’s sweet sound complements the bite of Ian’s main violin when overdubbed together. This instrument is featured on Ian’s Ballads and Bossa Nova CD. 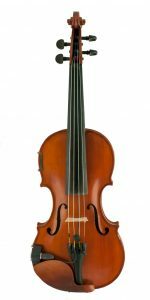 A Violin scale Viola. The bouts were made thin when the instrument was built to produce a lower box resonance which helps the C string project. It’s also featured on the Ballads and Bossa Nova CD. 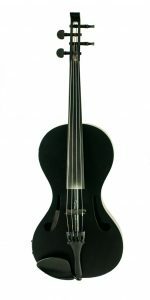 A 4 string carbon fibre fiddle with pickup and no electronics. 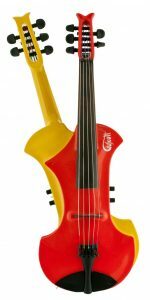 It’s the stunt violin and is virtually indestructible. This is for the purist who likes to have complete external control of their electronic sound. 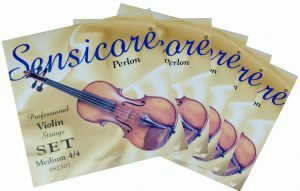 Having tried most violin pickups produced over the last 30 years, Ian has chosen the L.R. Baggs Violin Bridge Pickup for all his acoustic violins. 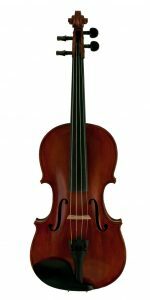 This is one of the few pickups available that does not alter the sound of the instrument in any way, or wriggle and become loose, resulting in sound changes or buzzing. A consistent pickup sound is absolutely vital. Once an equaliser has been set up, there is no need to make further adjustments before each performance. These pickups sound just as good now as they did when they were fitted. 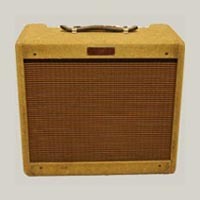 30 watt valve amp with 2 x vintage 8″ Celestion drivers. The twin speaker configuration disperses often harsh-sounding violin tones better, and removes the boxiness that’s inherent when playing violins through single speaker guitar amplifiers. An old favourite. It’s only 15 watts but it’s 15 FENDER watts! 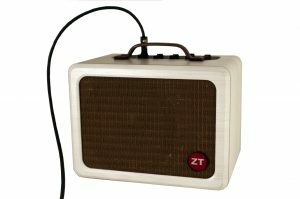 Some say that driving a small valve amp hard produces a better sound than a larger amp working quietly. 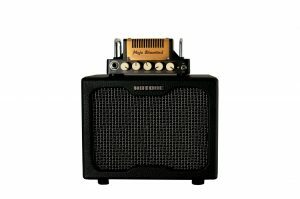 This is one of those amps! 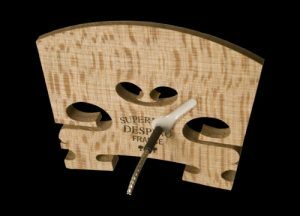 A well engineered acoustic amplifier. Ideal for Classical and Gypsy music. This is a huge amp. Ridiculously clean and ridiculously loud, and breaks up and crunches warmly when asked to as well. 100 watts of pure, valve “get out of my way” tone. A clever little amplifier. It’s louder than it looks and is handy to have when you need to be one notch higher than acoustic volume. 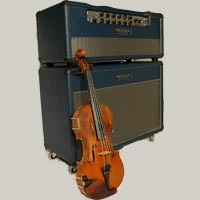 It produces a full, rich tone. A great little studio amplifier. It’s always set up and ready to go. 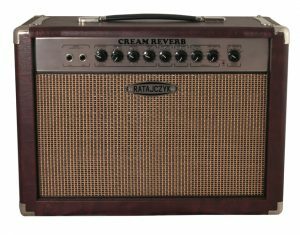 Great for micing up and recording at low level, and it’s not short on fat tone either. This is Ian’s main acoustic rig and is designed to be plugged straight into a PA. It also has a jack output for plugging into a guitar amplifier. Here is one of Ian’s pedal boards built around a Boss GT-3 guitar effects processor. 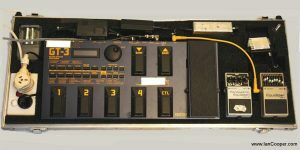 Add a Boss Graphic Equalizer for quick sound adjustments and a Boss Line Selector for easy switching between instruments. There’s also a wireless receiver and a battery charger for the wireless pack. 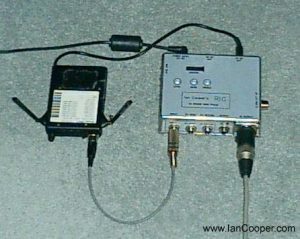 Below are some of Ian’s more portable set-ups. For live broadcasts and recorded performances Ian loves the sound of a Crown GLM200 condenser microphone. This tiny mic clips under the tail-piece and is sent to the recording console (not the PA). 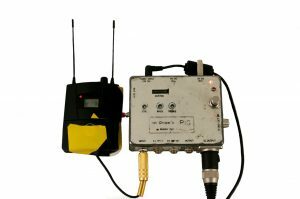 The pickup sound is used for the PA and stage sound which guarantees no feedback, while the mic captures the rich, acoustic beauty of the instrument for the broadcast. It’s the best of both worlds. The wind sock is often required to eliminate noises from heavy breathing! Another great mic used to record violins with is the legendary Sennheiser 441 – the best dynamic mic ever made. 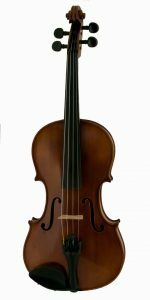 It’s especially good for live violin because of its directional characteristics and ability to reject other sounds on stage.